Harvest Shears are best for making precision cuts on living wood. Its blades that make clean cuts that heal quickly, helping minimize disease problems. 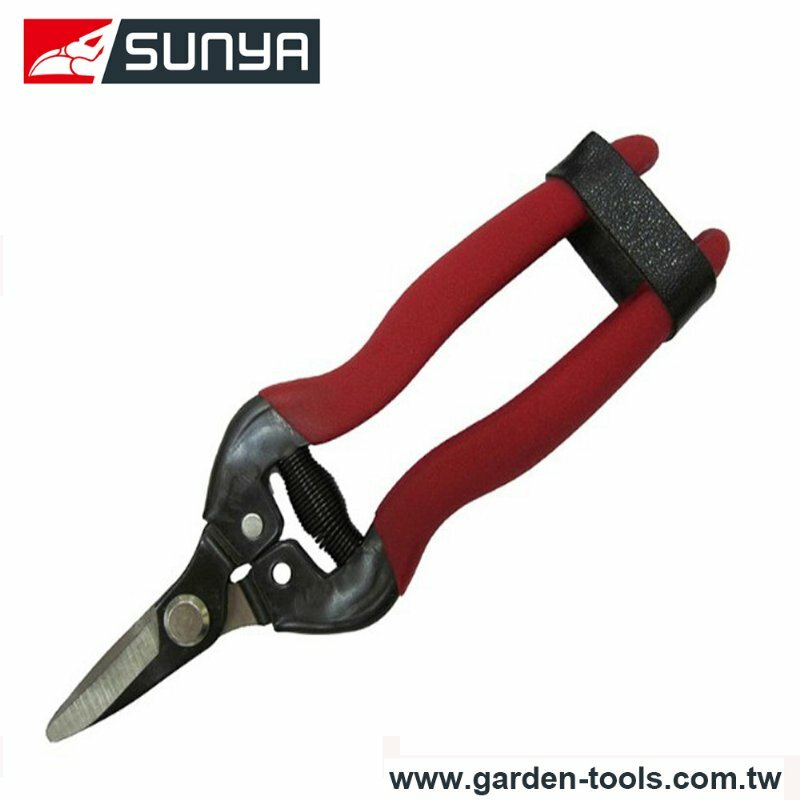 It is one of our Garden Tools line. Dear Sir/Madam, I’m interested in Harvest Shears, 33006Z that your company provides. Would you kindly contact me with your detailed product information and FOB price? Thanks. We are working on having the largest selection of Garden Tools and Snip found on the internet and we are updating our inventory every day. We look forward to doing business with you and establishing an ongoing relationship.